The previous article was interesting enough for me that I wrote it up real nice, got it edited, and published it as a downloadable pdf. 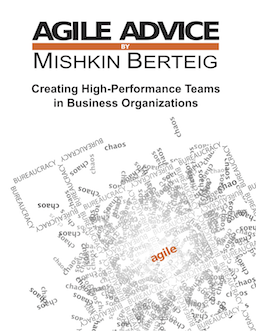 Check it out at the Berteig Consulting Inc. Agile Work Resources page. There is also a whitepaper about Agile and Lean and a one-page Agile Work Cheat Sheet. Have fun!